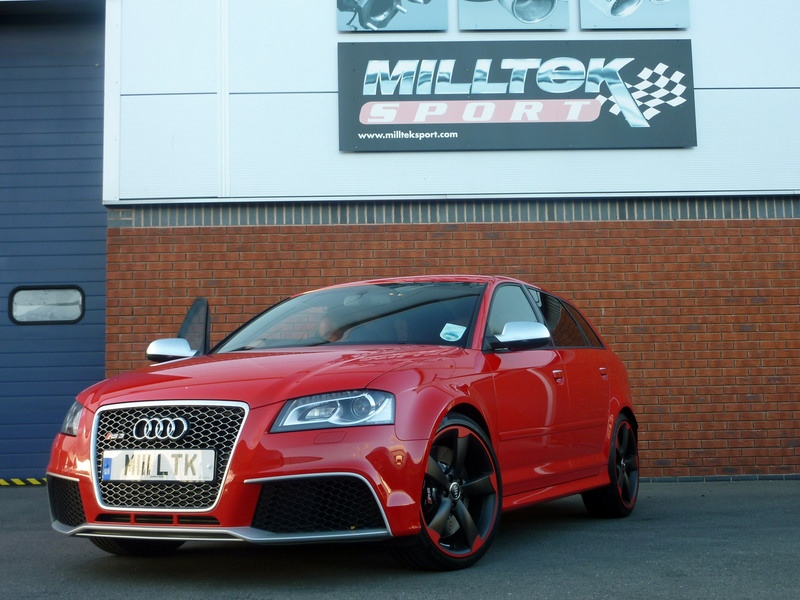 Milltek Sport has finally taken delivery of the latest addition to their Fast Fleet...the Audi RS3. 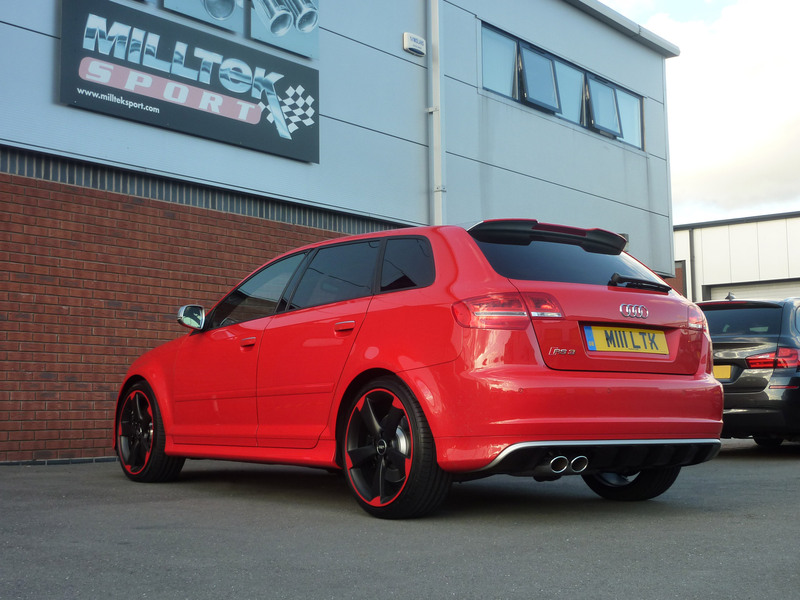 One of only a small number of the hottest A3's being imported into the UK, the RS3 is a must-have vehicle for Milltek who have been developing performance exhaust systems for high-performance Audi's for nearly 30 years. Milltek's RS3 will be used to develop and long-term test a range of exciting performance exhaust systems that will eventually be made available to all Audi RS3 owners around the World.